White Rock/South Surrey Toastmasters – With A Twist! 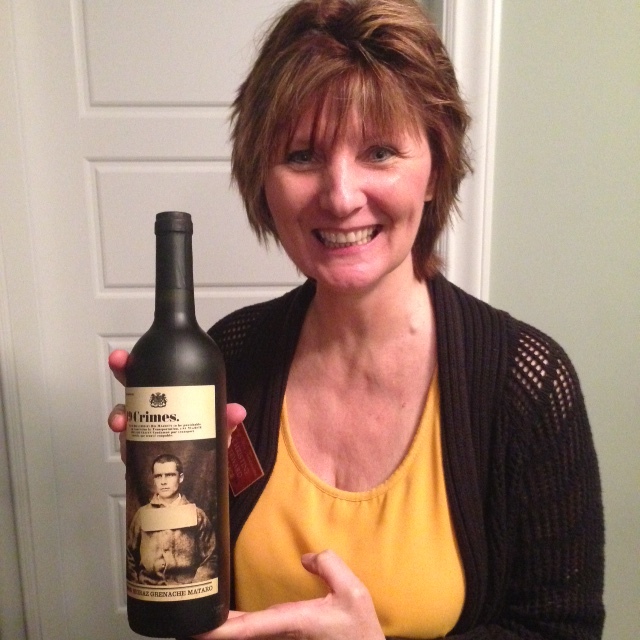 Our VP of Education Christine Steward, presented the red wine tonight, “29 Crimes”. Delicious wine and a very interesting story behind it. Thank you Christine!